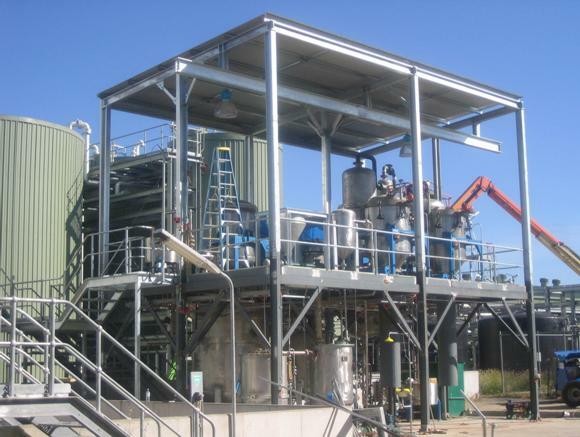 The project is located in albury ,Australia,installed in early 2012.The investor is local biodiesel manufacturer. Raw material of the factory is tallow and waste palm oil. With degumming process, the phospholipids in the crude oil is removed compeletely. And with dewatering process, the water in the crude oil could be lowed down to 0.1%, thus the existed process capacity is increased greatly. Now the products could meet the strictest biodiesel standards worldwide. Besides, the investor will build another similar production line in Adelaide, Australia. We look forward to more cooperation with our customer in the future.